Director of Business Development | Integra Gold Corp. Customer Value and Leadership Award - Wireless Equipment Monitoring Solutions. 20 Most Promising Metals & Mining Technology Solution Providers 2015. We are in an era of profound transformation as the digital world is helping us maximize the efficiency of our most critical assets. Monitoring strain reduces frame cracking, blown suspensions, box wear, spillage and tire damage. The Industrial Internet will change the basis of competition, redraw industry boundaries and create a new wave of disruptive companies. 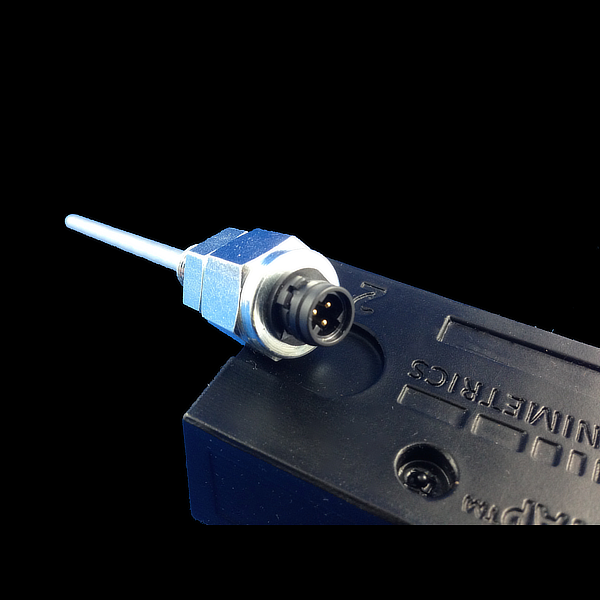 Scanimetrics’ WiTAP™ Wireless Monitoring System provides a turn key web based measurement system with wireless data acquisition. MoteScan™ is an interactive web based data presentation and analytics tool. 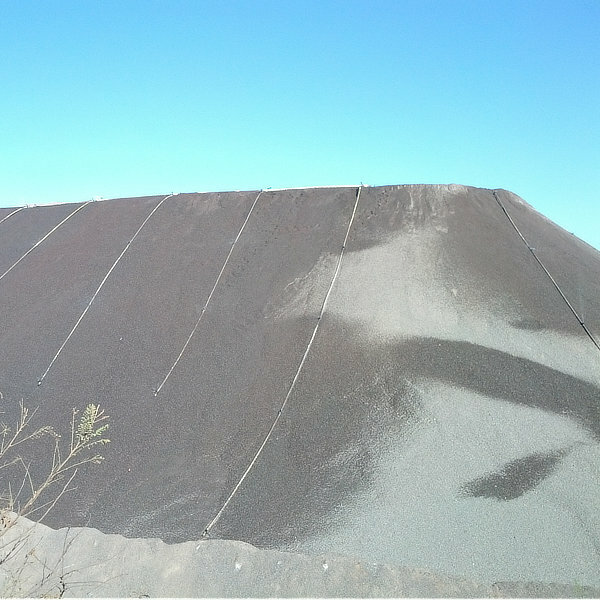 Measure critical heap leach process parameters inside the heap to increase recovery, reduce water and reagents and predict hazardous geotechnical conditions. Measure stress and fatigue to evaluate the health and estimate the remaining life of assets. Measure stress and fatigue of bolts and studs to predict loss of tension and remaining life. Measure moisture of soil and fill to predict exposed pipelines, sinkholes, loss of containment and hazardous geotechnical conditions. Measure compaction of soil and fill to predict exposed pipelines, sinkholes, and hazardous geotechnical conditions. Measure material loss of pipe walls and wear surfaces to predict remaining life. 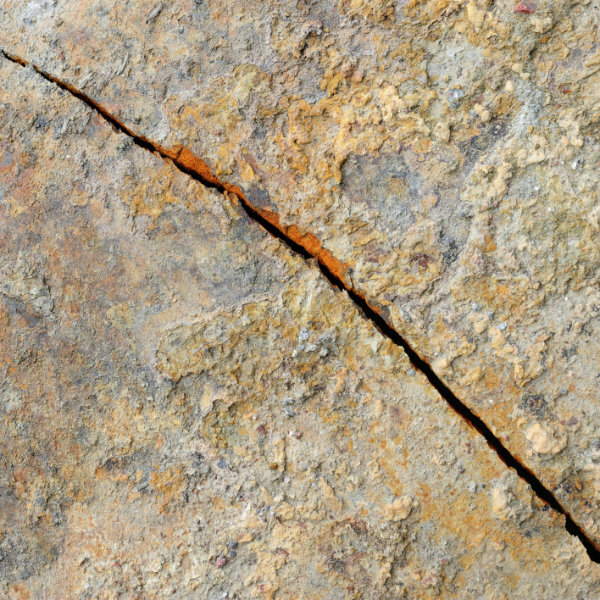 Detect and measure cracks and crack propagation to avoid costly loss of productivity. 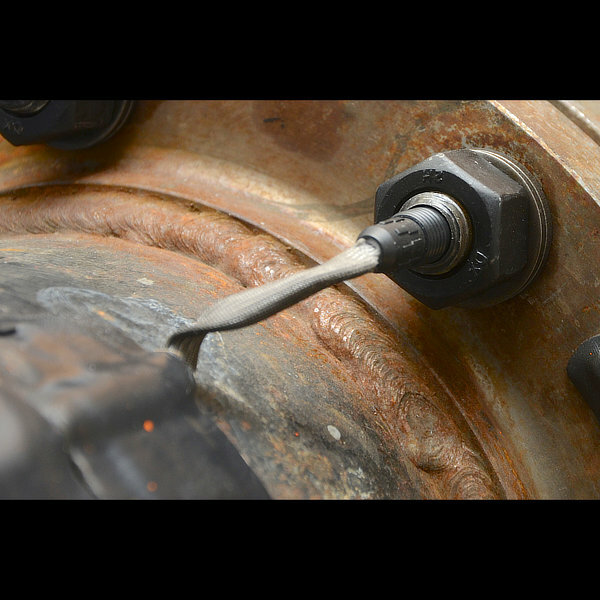 Track inspection and maintenance of wheel studs to ensure compliance with company policy and government regulation. Advances in Internet of Things (“IoT”) technologies have enabled Scanimetrics’ to innovate and prove a practical solution to monitor equipment in challenging harsh environments. Equipment maintenance and repair is time-consuming and costly. You want a safer operation, lower costs, and less frustration. We make it easier. Scanimetrics delivers a complete condition monitoring solution for heavy equipment that includes hardware, software, and expert support. We give you the data and the analysis you need to accurately monitor your equipment health and to schedule maintenance based on equipment condition. Our approach (predictive and condition-based maintenance) helps you reduce costs by cutting down on unnecessary preventive maintenance, and reduce risk by anticipating and preventing costly failures. The result: a safer operation, lower costs, and reduced downtime. Here's how we do it. 1. We make rugged wireless sensor devices. These small wireless devices (called Motes) can be attached to any sensor including strain, vibration, temperature, and crack propagation gauges. 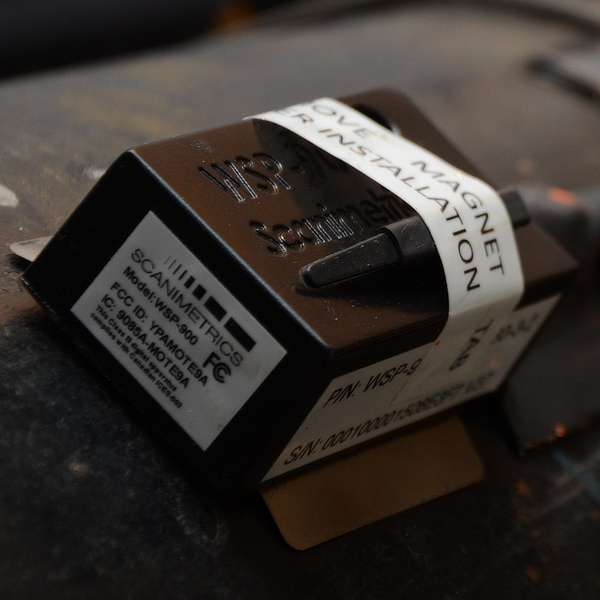 The Motes collect, store, and transmit condition data from your equipment reliably — even in the harshest environments. They've spent a Canadian winter monitoring cracks in the H-frames of giant mining trucks that were hauling 400-ton loads across the oil sands. They've been used to measure bolt tension on a shaker screen exciter where vibrations generate more force than a space shuttle launch. They've been used to monitor weld creep in a steam pipe in a super critical coal-fired power generator where temperatures reach 460°C. In each of these situations, not only have the motes survived, they've worked — collecting and transmitting accurate sensor data reliably to our host servers and reducing the costs and manual effort of data collection for our customers. 2. 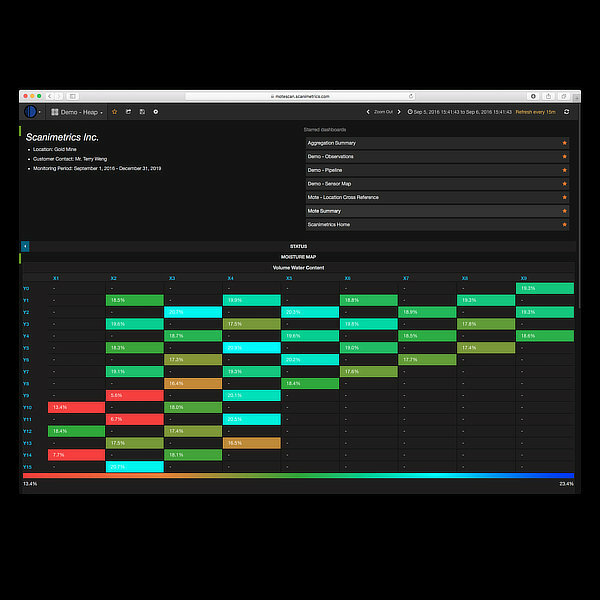 We provide easy-to-use software to collect, view, and analyze sensor data. But having reliable sensor data isn't the end of the story. We've developed easy-to-use online software to help you turn sensor data into information you can use to make better equipment maintenance decisions. Powerful analysis features help you determine the predicted time to failure and the remaining useful life of your equipment. Alert features notify you when there's a significant change in condition, such as when a structural crack begins to grow. 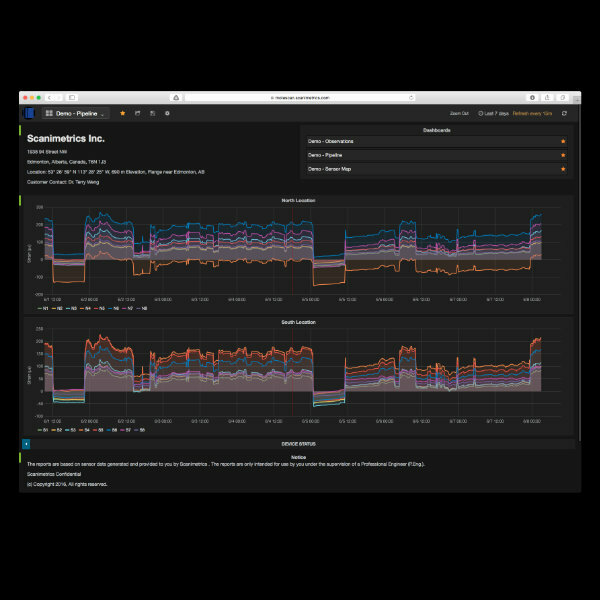 And our reporting features help you detect trends and patterns, diagnose failures, and monitor and improve operator performance. We offer a complete solution for equipment condition monitoring... so you can lower operational costs and increase equipment uptime. 3. We supply installation, consulting, and support. The Scanimetrics team works with your organization to design and implement your equipment condition monitoring solution. This includes consulting services to develop a solution that addresses your unique needs and challenges. It also includes installation and configuration of the physical sensors, the Motes, and Scanimetrics software. We also provide ongoing support to ensure the implemented solution continues to work as intended, and we look after any issues experienced by sensor equipment in the field. Other companies sell sensors... we provide a complete solution for equipment condition monitoring. Is your mining equipment costing you more to maintain than it should? You’re spending four times your capital investment operating and maintaining your mining equipment. Your goal: reduce maintenance costs, downtime, and risk of catastrophic failure. What’s holding you back? You don’t have the tools to gather accurate data on the condition of your equipment. And you don’t have the time to translate the data into information that helps you make better maintenance decisions. Scanimetrics delivers a complete condition monitoring solution for mining equipment: hardware, software, and expert support. We can give you the data and the analysis you need to schedule maintenance based on the condition of your equipment. This helps you reduce costs by cutting down on unnecessary preventive maintenance and the labour required for manual inspections, and reduce risk by anticipating and preventing catastrophic failures. The result: lower maintenance costs, improved safety, and higher machine availability. Haul trucks, shovels, dozers, drills. Mills, crushers, screens, apron feeders, conveyors. Scanimetrics delivers a complete condition monitoring solution for heavy equipment — hardware, software, and expert support. Scanimetrics' Pipeline and Transportation Solutions provide an easy automated means of enhancing pipeline and transportation infrastructure integrity. 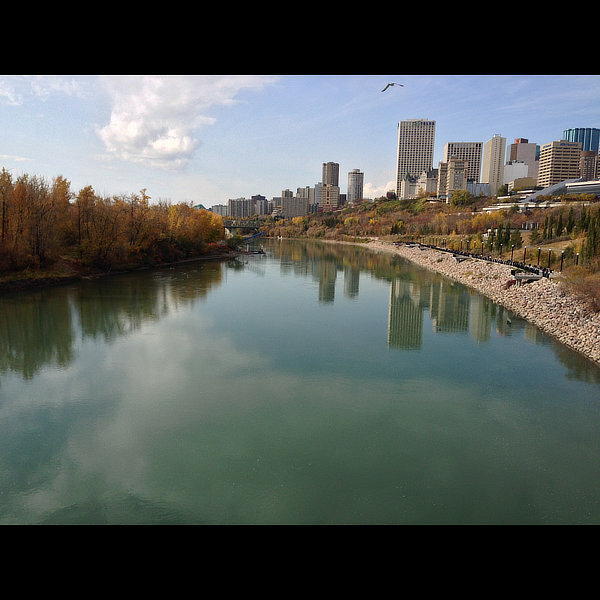 Pipelines used to transport oil, gas, water, slurry or tailings significantly benefit from such monitoring since it enables the pipeline to be monitored and serviced in an optimal manner to prevent failures and unscheduled downtime. Pipelines can be monitored for thermal cycling, ground movements, pumping station pressure changes, cyclical fatigue, seismic activity, strikes, and upstream and downstream maintenance activities. 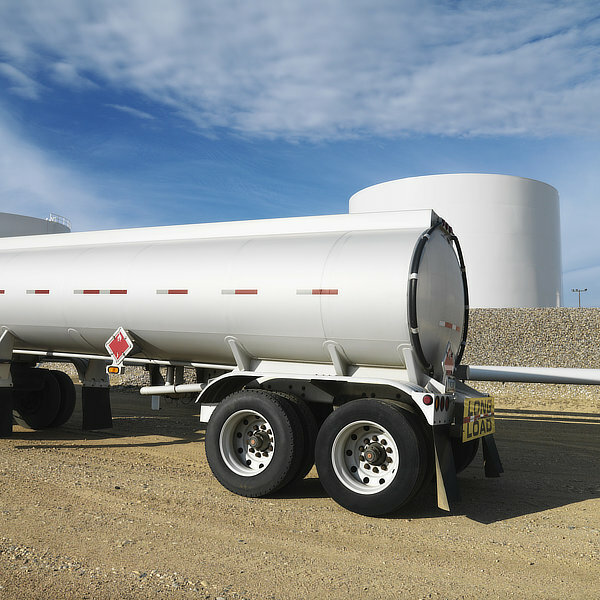 Truck tractor-trailer rigs can be monitored to ensure compliance with company inspection policies and regulators to enhance operator and public safety and eliminate wheels-off events. Rail infrastructure can be monitored to measure stress and fatigue of rails and detect rail sun-kinks and pull-aparts. Our pipeline and transportation solutions are particularly well suited to be used near environmentally sensitive or densely populated areas. Oil, gas, water, slurry and tailings pipelines. Rail lines and rail cars. Scanimetrics' wireless pipeline and transportation solutions have many applications. Discover how they can best be leveraged for your environment. A major issue for plants and manufacturing facilities is the ongoing maintenance and health of the plant and manufacturing equipment. Downtime of equipment, for both scheduled and unscheduled maintenance, is a significant source of production loss. As equipment uptime becomes more critical, the costs of maintenance and the risks to operational safety continue to grow. Condition Based Maintenance (CBM) involves scheduling maintenance at the right time based on the measured condition of equipment. CBM reduces costs and downtime by eliminating unnecessary preventive maintenance. CBM also reduces risk by giving operators real-time information on the health of equipment, and alerting them to problems before they lead to catastrophic failure. A successful CBM program requires accurate data on the condition of equipment and a reporting and analysis system to convert the data into information that helps operators make better maintenance decisions. Scanimetrics delivers both of these features. Scanimetrics' MoteScan wireless equipment monitoring system provides key information to a CBM program. The WiTAP wireless sensor module and software enable industrial maintenance and reliability personnel to acquire and analyze strain, vibration, shock, and temperature data collected from plant and heavy equipment. The WiTAP mote is a rugged device that has been proven to function accurately in the harshest conditions, and our powerful, easy-to-use software transforms sensor data into information operators can immediately use — such as the remaining useful life of equipment. We also provide consulting services to develop end-to-end solutions for your unique equipment monitoring needs and challenges. Monitor structural integrity and minimize risk. Scanimetrics' Wireless Monitoring System provides an easy automated means of enhancing asset integrity with a high degree of repeatability for Utility assets which are subject to thermal cycling, ground movements, pressure changes, cyclical fatigue, seismic activity, strikes, and maintenance activities. Assets significantly benefit from such monitoring since it enables the asset to be monitored and serviced in an optimal manner to prevent failures and unscheduled downtime. Scanimetrics' asset integrity and condition monitoring solutions have many applications. Discover how they can best be leveraged for your environment. 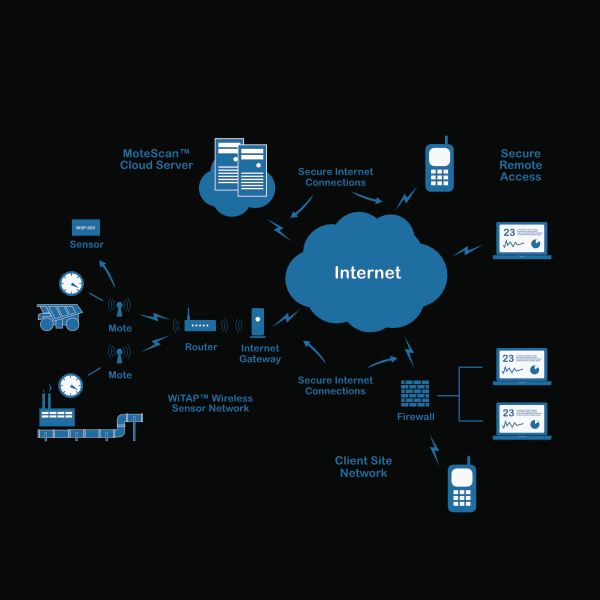 Internet connected sensors increase visibility of your assets. Advances in Internet of Things (“IoT”) technologies have enabled Scanimetrics’ to innovate and prove a practical solution to monitor equipment in challenging harsh environments. Data from the rugged sensors can be gathered throughout the operating site, processed, and used to generate condition events. The delivery of the events adds an additional element to reliability, increasing uptime of the equipment and productivity of the operation. Scanimetrics’ can help our customers improve their asset life cycle strategy by providing key information and analysis to a predictive analytics program that creates meaningful ROI’s greater than 100%. The actionable advantage of predictive analytics is that it puts information in the hands of workers, site management and company executives. Data provides a level of communication that everyone on the team can understand, which leads to better problem-solving, deeper analysis and further understanding regarding just how operational and maintenance strategies impact the bottom line. Management can make effective operational and maintenance decisions that result in increasing uptime of critical equipment, as well as achieve a large cost savings and improved productivity through a reduction in both scheduled and unscheduled maintenance. Additional improvement of operations and maintenance can be achieved through implementation of condition events. Condition events are instant messages about equipment condition and status. 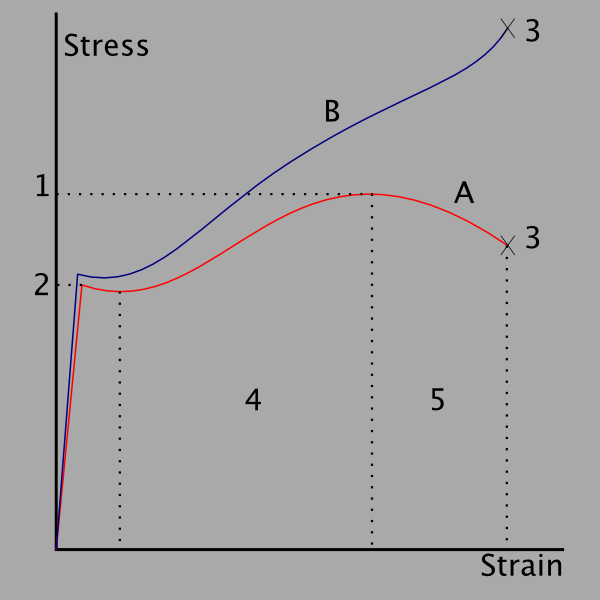 Strain, stress, fatigue, vibration, tilt and temperature monitoring. Wear, thickness, displacement and crack sensing. Comprehensive view of mechanical conditions that affect asset life. Can be used many different operating environments. Enables predictive and condition based maintenance strategies. Can be used above ground, underground or off shore. Scanimetrics delivers a complete monitoring solution for industrial equipment — hardware, software, and expert support.